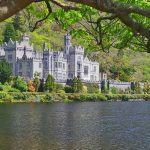 We understand that Ireland has a lot of beautiful gems to explore but this does not mean that putting an Ireland itinerary has to be stressful. If you’re thinking of going here anytime soon, two to three days in Ireland might be too short and most probably you’ll only have enough time for one city. 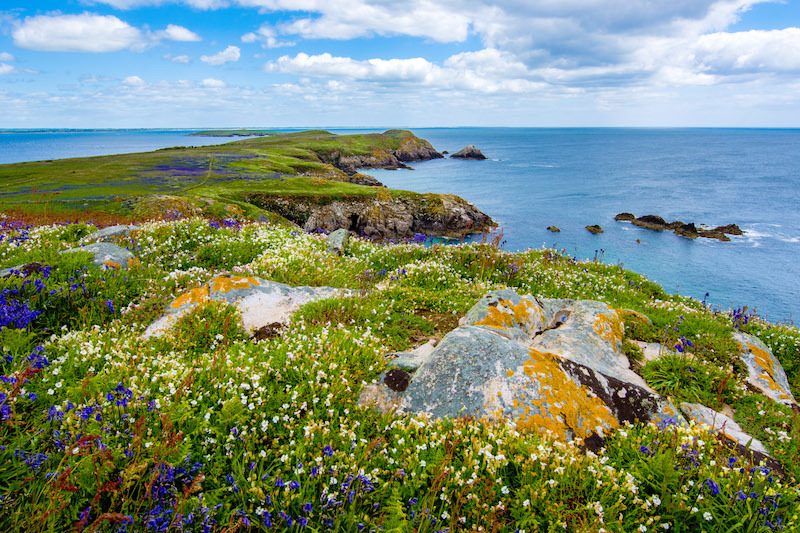 What is the best Ireland vacation itinerary? What is the ideal mode of transportation when exploring Ireland? What can you see in Ireland in 7 days? So to get an ultimate Ireland experience, you might want to stretch your vacation to 7 days and explore nearby cities and destinations. Don’t worry! 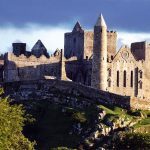 To help you plan out, here is our 7 days Ireland itinerary. Ideally, driving a car and going on a road trip is the most preferred mode of transportation for tourists visiting Ireland. You can go an extra mile, literally and figuratively, if you drive to these destinations on your own. If you need to rent, there are a lot of car rental companies in Dublin International Airport– adjacent to the baggage claim. You can also check this driving in Ireland guide if you are unsure whether to rent a car or not. Regardless if it’s your first time or not, you should never skip Dublin in your itinerary. 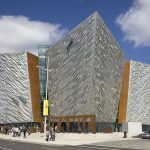 This lively city holds a lot of interesting activities which will kick-start your ultimate Irish experience. However, Dublin is also significantly more expensive than the rest of the cities so you also have to consider that when deciding how long you’re staying. Located in the heart of the city, Dublin Castle will tell you Dublin’s rich history. The castle offers guided tours for a small charge or you can just wander around on your own. You can choose to start your day by visiting this castle or save it for later. This is just adjacent to Dublin Castle so if you want to a spot to relax and chill, you can check out this garden. 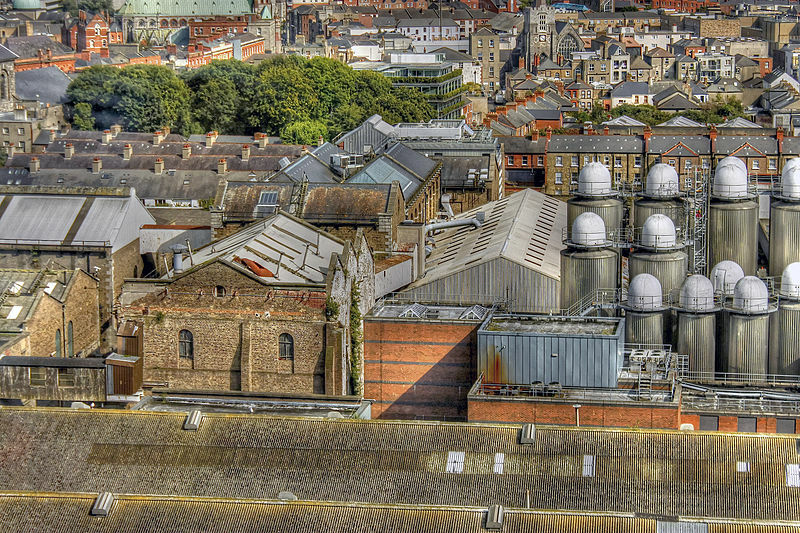 When you think of Dublin, you’ll always think of the Guinness Storehouse. Take the self-guided tour in this popular Dublin destination and go through the 5 levels of Guinness history. Of course, beer is included in the tour and you’ll also have the chance to see Dublin in 360 degrees once you reach the Gravity Bar at the top floor. If time permits, you can also check out this factory if you are interested to learn about whiskey production. Also one of the most popular attractions in Dublin is the Trinity College where you can find the Book of Kells in its Long Room Library. You can decide whether to join the outdoor tour of the college or go straight to the library. 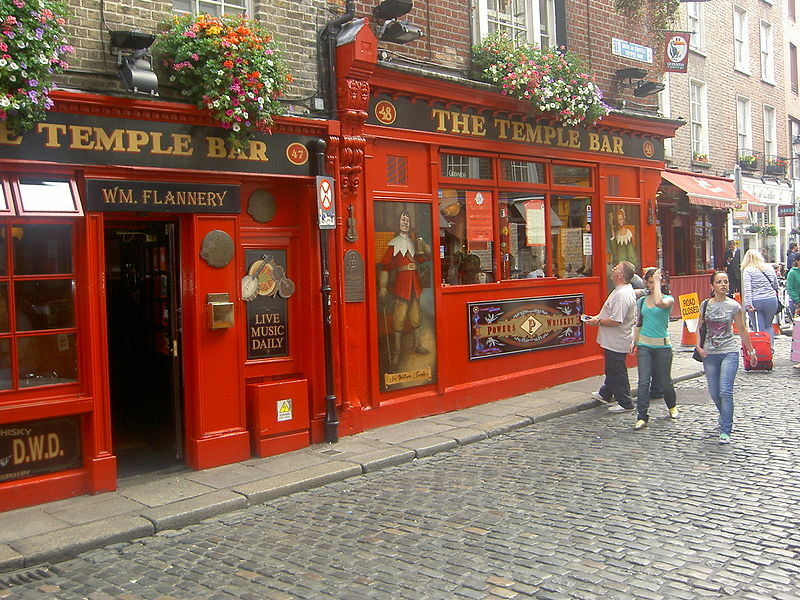 You deserve a fun night after a long day exploring Dublin and Temple Bar is the most popular spot in Dublin to achieve that. Enjoy a pint in this bar or you can hop one pub from another until the late hours of the night. Here are more things to do in Dublin that you can add on your day 1 if you still have extra time. 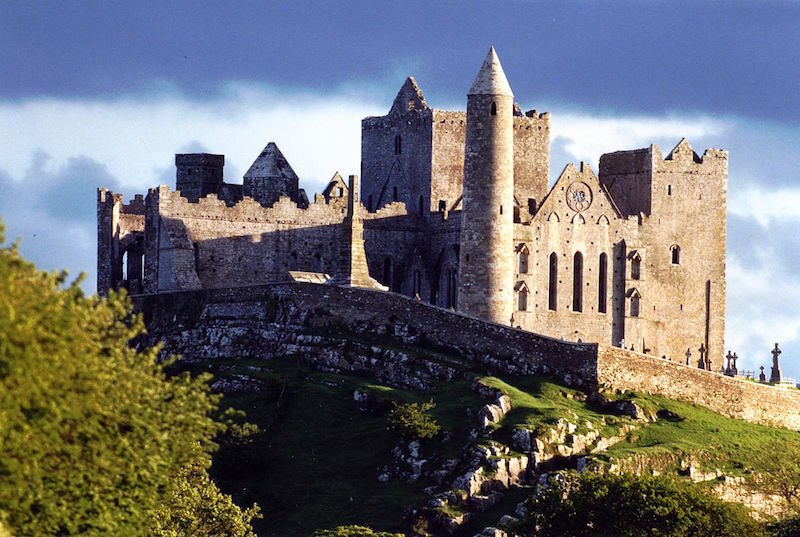 Often mistaken as a castle, the Rock of Cashel has a lot of religious history and a breathtaking view. You can take the tour included in the entrance fee or just walk on the castle grounds. This abbey is located off the beaten path so if you want to stay away from the crowd for a few minutes, you can check out Hore Abbey and its ruins. You can also see Rock of Cashel from here along with the greenery surrounding it. This view is definitely worth a thousand likes in your ‘gram. 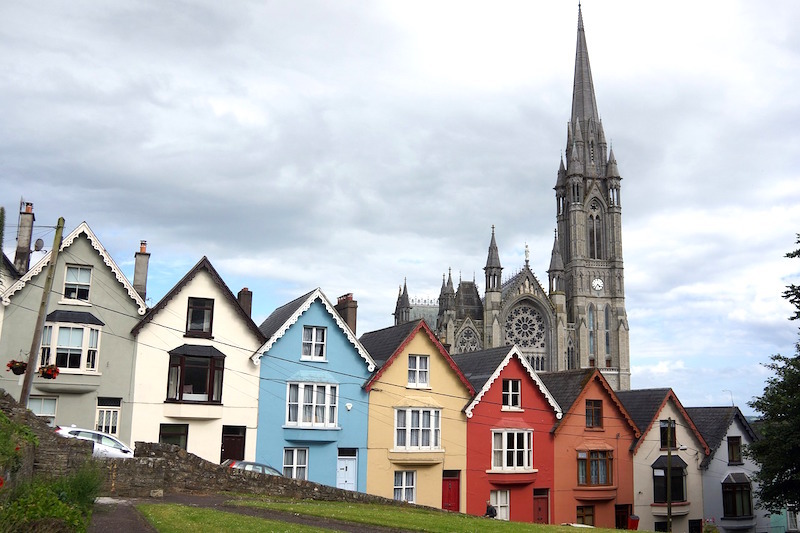 You don’t want to miss the colorful houses in Cobh. This small town is also home of the Titanic Museum after the town was known to be the Titanic’s last stop before crossing the Atlantic. 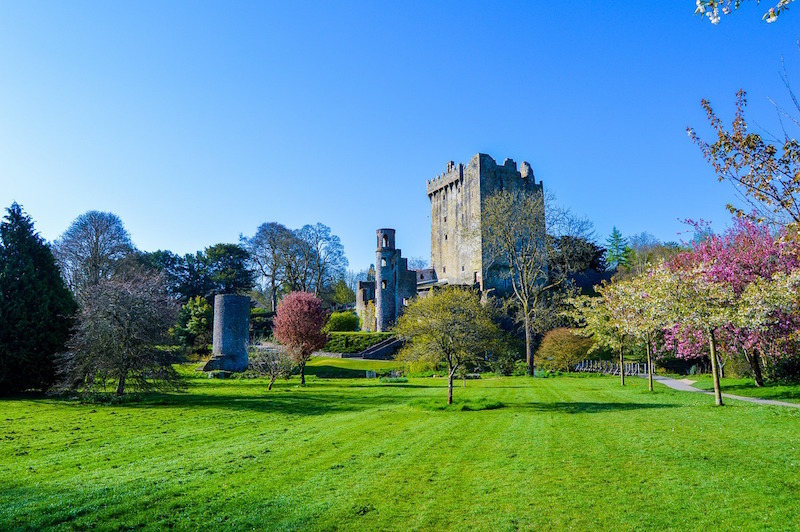 Ireland surely never runs out of castles and Blarney Castle is one of the most exciting experiences in this 7-day itinerary. The highlight of this stop is to simply kiss the Blarney Stone which is believed to give you the “gift of gab”. Make sure to budget a couple of hours when visiting this castle. The road to the Ring of Kerry is very narrow with wild twists and turns so be cautious when driving here. There is also a large tour bus passing through this road too. Located in the Irish countryside, this road trip route is one of the best drives in the world. Follow the signs going to Kerry Cliff to see this miniature version of the Cliffs of Moher. From the cliff, you can also see Skellig islands from afar. 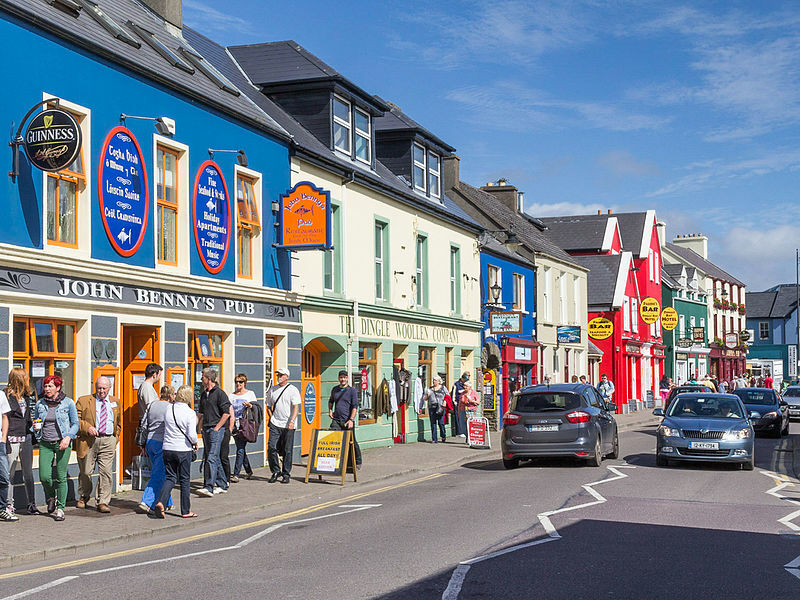 This Irish seaside town is located less than 2 kilometers from the Kerry Cliff. You can find an iconic lighthouse on this island but an admission fee will be charged. A lot of tourists find Killarney very charming. The city has a lot to offer which makes it an instant favorite by a lot of people. This waterfall is very accessible (right-off the main road) which makes visiting it very easy. Walking to the falls is an uphill climb so feel free to take your time if you want to avoid any injuries. Once at the falls, you can also continue hiking to the mountain above the falls but the hike will be moderately strenuous moving forward. If you are fascinated with waterfalls and adventures, you should check out Torc Waterfall while in Killarney. One of the six national parks in Ireland, there are lots of activities like kayaking, hiking, walking, and running are waiting for you in this park. After all, you deserve to stretch those muscles after driving for long hours. Located among the mountains and woodlands, this 19th-century mansion is Kerry’s top tourist attraction. Aside from the house and its garden, you can also find traditional farms, a restaurant, and a craft shop within the area. Events are also occasionally held here so if you’re lucky you might be able to catch an interesting one during your visit. You can also check them out online ahead of time. The Killarney House, on the other hand, is located in the heart of the city. It has a vast field which usually hosts concerts and music festivals. You can check if there are any events in the Killarney House and Garden during your visit. 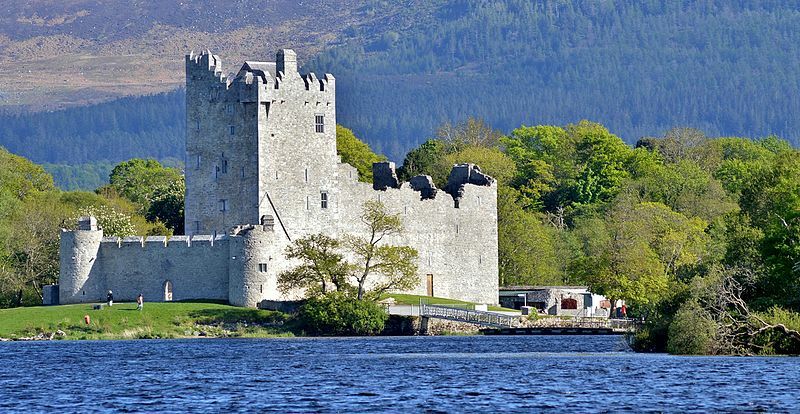 Perfect for chilling, the beautiful lake view of Ross Castle will help you take a break from your ultimate Irish road trip. You can go inside to see what it looks like with a fee or you can just relax outside and admire the view. 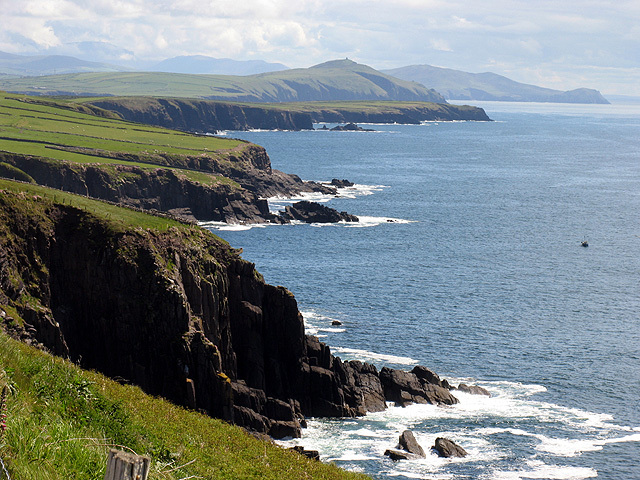 Driving to the Dingle Peninsula will also need caution since the road is also very narrow. Large buses also make driving here a little bit more challenging. One of the highlights of this day, the Slea Head Drive is the home of stunning cliff views, mountains, quaint towns, Star Wars movie location, and a lot more. This drive is simply a loop which starts and ends in Dingle. If you’re a huge Star Wars fan, you surely won’t miss the chance to visit this while in Dingle. There’s a viewpoint which talks about The Last Jedi film set and which specific spot is in the movie. To get to the location, you have to walk downhill. Prepare to drive a longer stretch of narrow asphalted roads as you will be heading to Ireland’s highest mountain pass. You’ll have to drive slowly and with extra caution here to avoid road accidents. From the top, you can see a wonderful view of the coast. You can catch sunsets in this ferry pier. 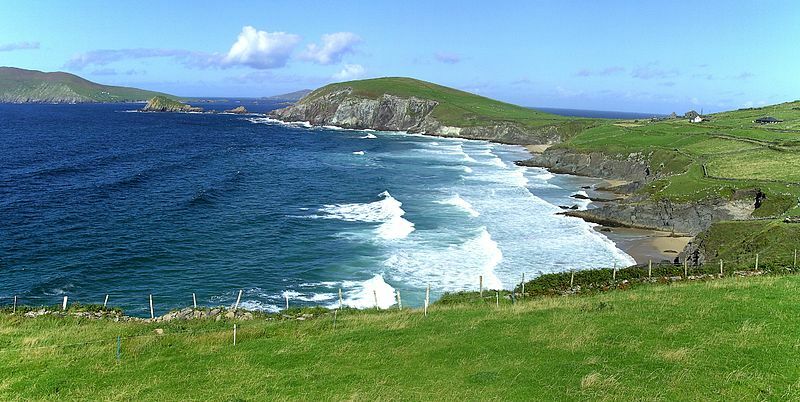 It is located in the town of Dunquin- just in the Slea Head Drive loop. If you want to take Instagram-worthy shots, this location is picture-perfect. In fact, it is one of the iconic “postcard” destinations shot in Ireland. From shopping to listening to live Irish music, you can do a lot of these things in the heart of the town. You can find bookshops and art shops everywhere if you want to buy handcrafted souvenirs. You can also spend the night here and cook your own meal from your hostel. A couple of grocery stores in town have a great selection of everything! 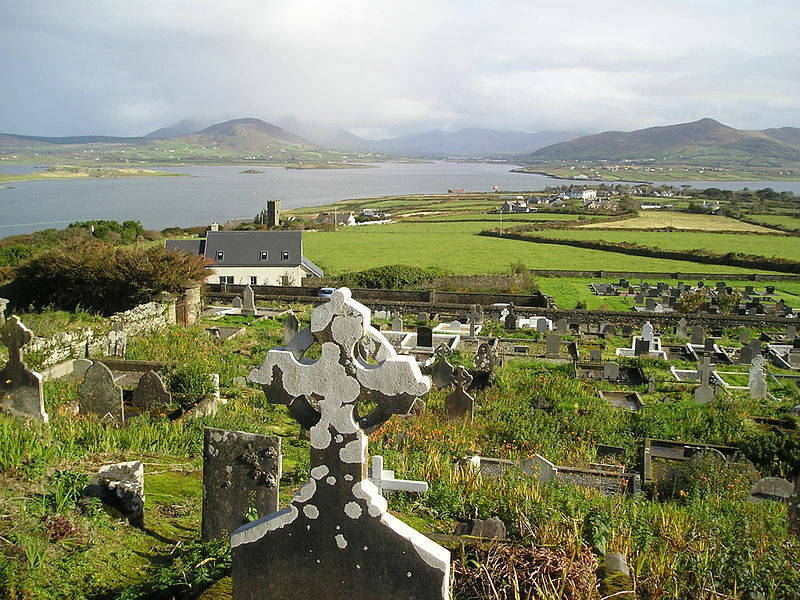 Here are the things to do in Dingle when you make it in this town. 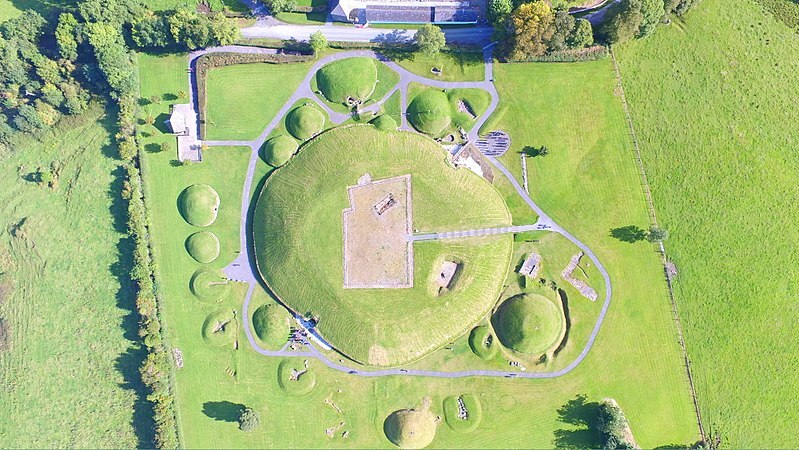 This popular destination in Ireland will surely wrap up your road trip experience. A trip to Ireland will never be “touristy” enough if you don’t make an effort to visit the Cliffs of Moher. This cliff, situated 700 feet from the Atlantic Ocean and stretching 5 miles along the coastline, is a must in your itinerary. The place has a paid parking space which can accommodate a massive number of guests. You start your tour in Cliffs of Moher Interpretive Center where you can find information about the history of the cliff. There’s also information talking about the best time to plan a visit. There are no restrooms once you get past this area so be sure to use the restroom before you begin your tour. Once inside, you can remain in the visitor center area or walk to the cliff. If you have extra time to spare, you can do a side trip to Doolin Cave. 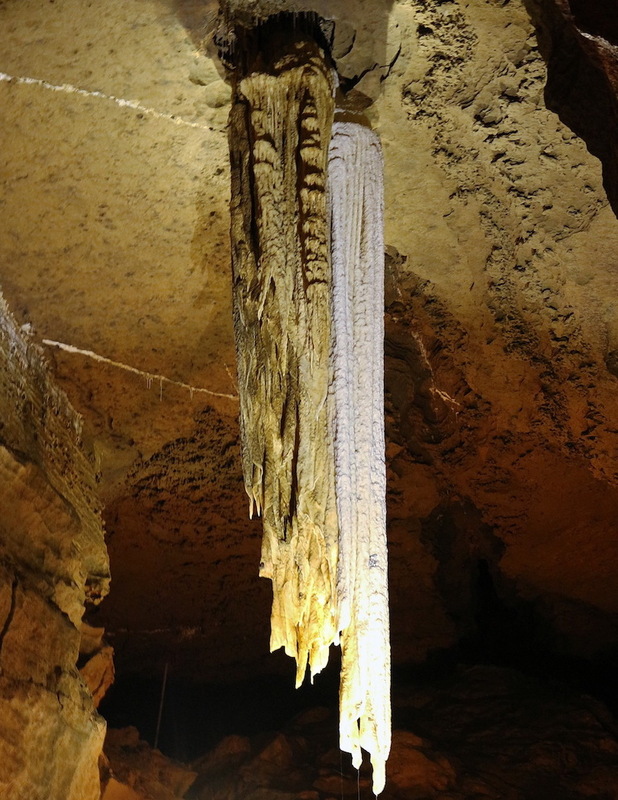 Located approximately 15 mins to the North of Cliffs of Moher, this cave is home of the great 23-feet stalactite. 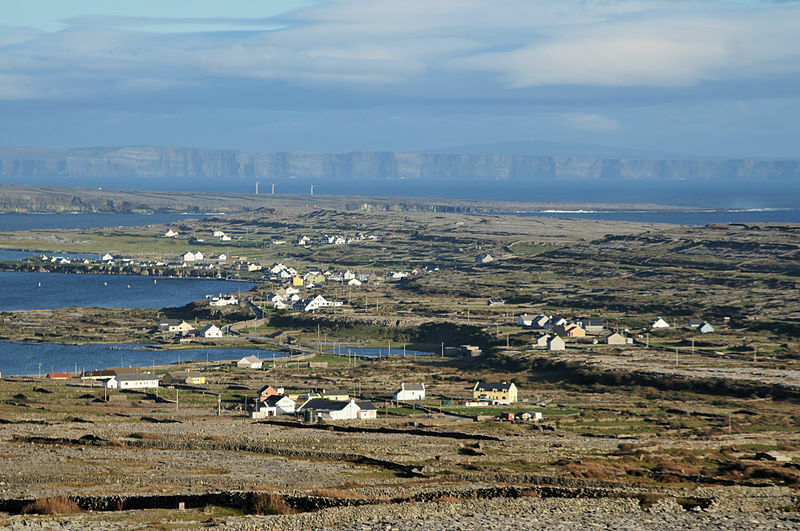 You can also take the ferry and go straight to the Aran Islands. It takes 45 minutes to reach the island from Doolin port. Once you’re there, the natural beauty of the island will greet you. 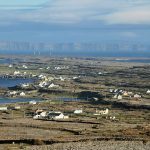 You can stay overnight in Inis Mor, the largest and most visited island, or you can start your trip early to catch the 4 pm ferry going back to Doolin. 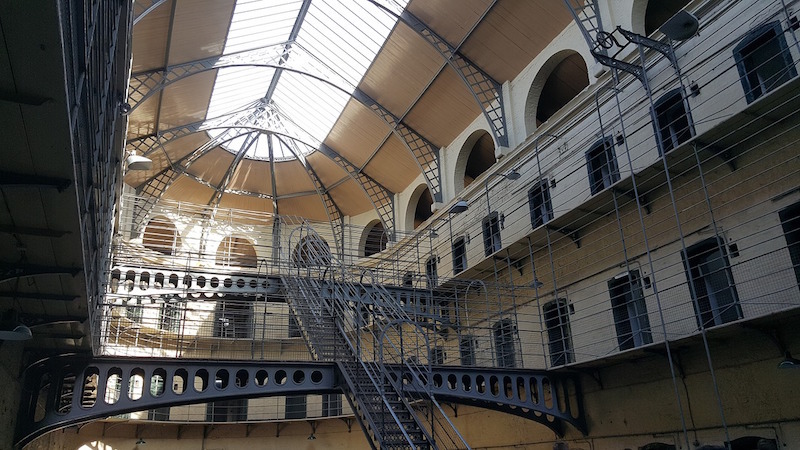 This is quite far from the airport but if you have more time before your flight, you can check this historic museum prison in Dublin. There is a guided tour which starts at the prison’s chapel and ends in a museum which features items that once belonged to the prisoners. 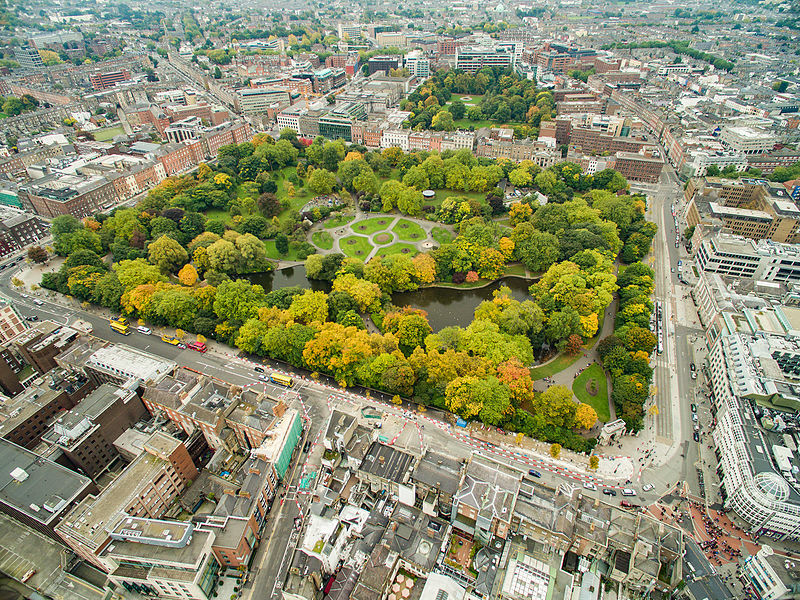 Down to the west side of the city is Dublin Zoo. From the airport, it will take a 20-minute drive to get there. The zoo has 37 attractions including an Asian lion, snow leopard, gray wolf, zebra, giraffe, red panda, and a lot more. If you enjoy the company of plants, a quick visit to the National Botanic Garden is a must in your itinerary. One of the most popular destinations, this garden is also nearest to the airport with only 15 minutes drive to the south. 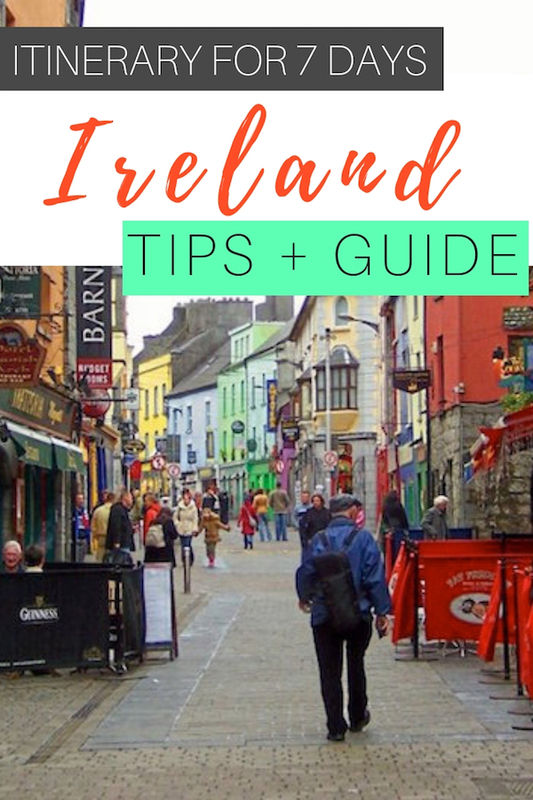 To wrap up this ultimate Ireland adventure, here’s what to expect if you stay in Ireland for at least 7 days or more. 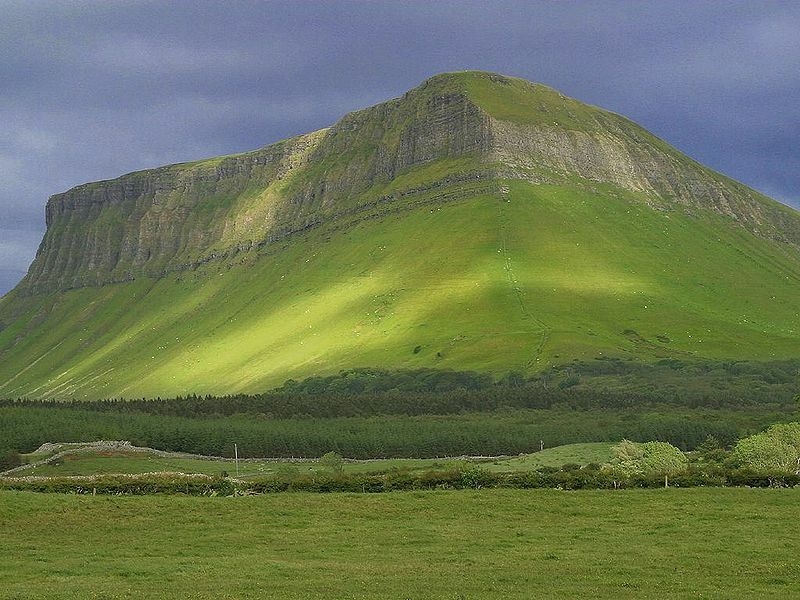 Ireland is undeniably rich in this department thus its popular nickname, “The Emerald Island”. You’ll surely be going home with lots of Instagram-worthy shots because every corner of this country is just photogenic. Ireland also has an interesting history and there are a lot of sights here that speaks a lot of it. We have the Dublin Castle and Kilmainham Gaol for starters. Ireland is also popular among hikers and outdoor enthusiasts because of the countless activities you can do here. From North to South, there are different levels of outdoor adventures waiting for you. Surfing spots and cliffs are quite a big thing here. Ireland is the land of welcoming and warm people and I guess it clearly reflects on their culture. Irish festivals are also one of the most fun festivals to attend. 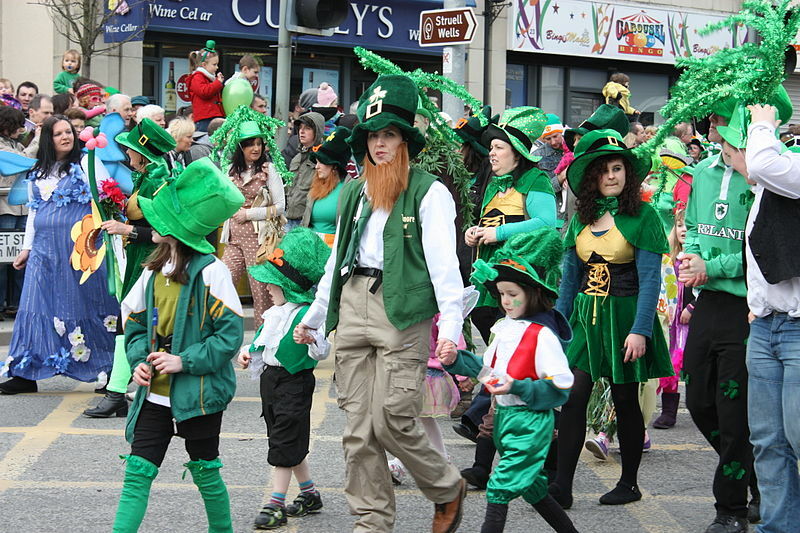 St. Patrick’s Festival, for example, has a lot of crazy and entertaining activities that locals and tourists always look forward to.